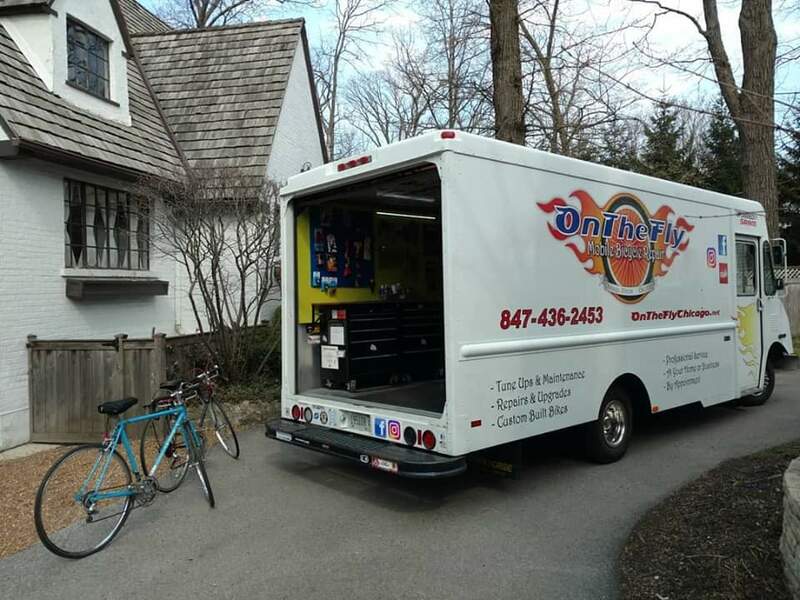 we bring the bike shop to you! 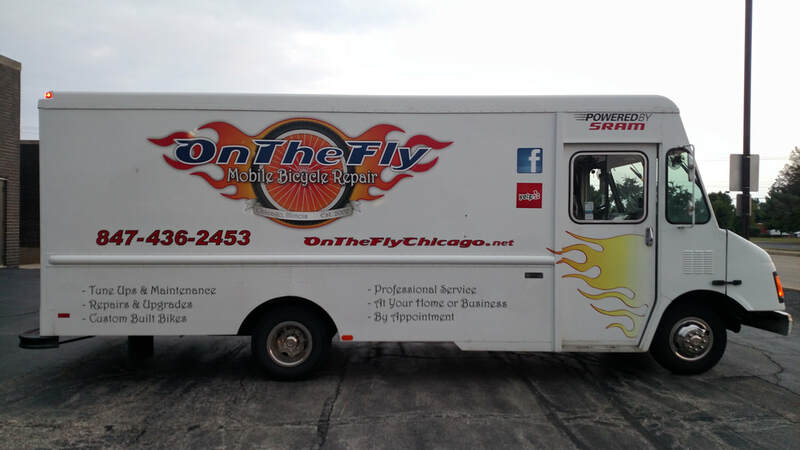 Since 2002, On The Fly Mobile Bicycle Repair has been providing Chicagoland cyclists with an alternative to the traditional brick and mortar bike shop. 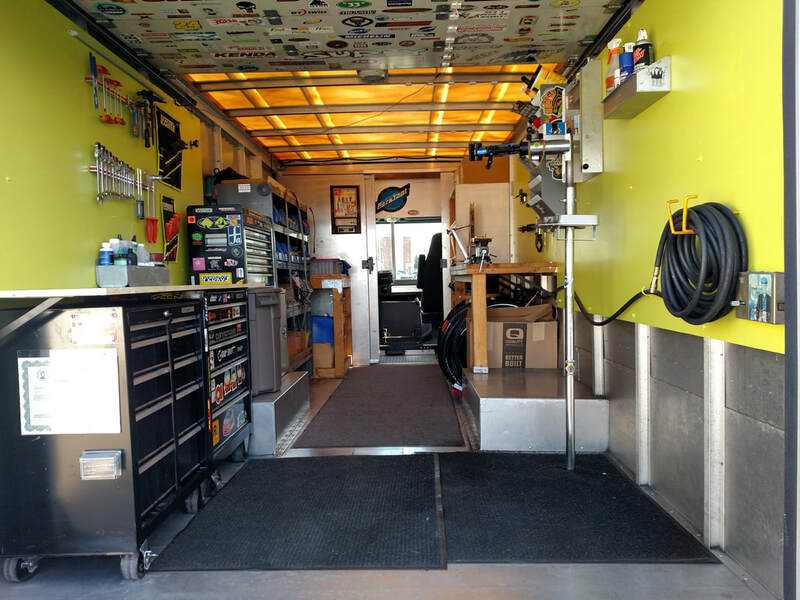 No longer are you tasked with having to drop off your bike to have it serviced. We bring the shop to you! Our mission is to provide outstanding, meticulous and affordable service. You don't even have to leave home to get it! 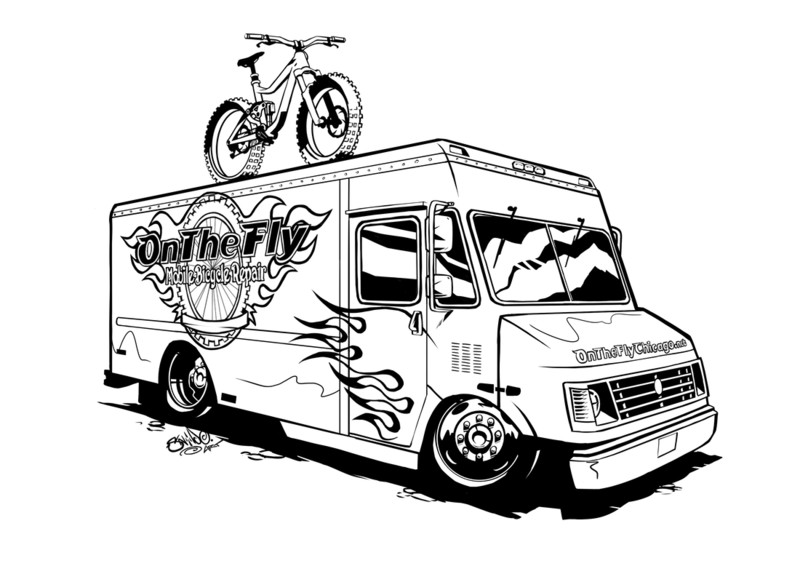 While service is our number one priority, we also provide a vast selection of parts, accessories and complete bikes. ​​Call or text for an appointment today!